Senior independent living community for low to moderate income seniors with a warm neighborhood atmosphere. 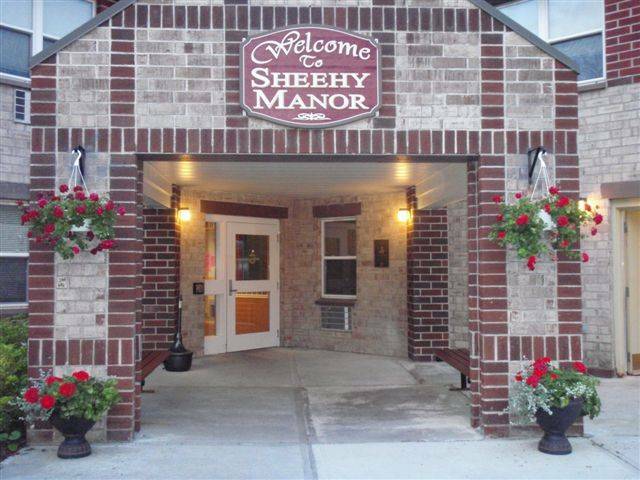 Sheehy Manor opened its doors in 1998 to seniors over 62 years of age with limited income. Many original residents still live there today, a testament to the comfort and character of the facility. Sheehy Manor has become one of the area’s premier residences for independent seniors, maintaining a long waiting list for interested future residents.